We are grateful to see that you have decided to bring doTerra Oils into your life. we know you will fall madly in love with them, just as we all have! doTERRA uses global co-impact sourcing and testing for the highest purest essential oil grades. Now you can touch pure essential oils grown from all parts of the earth! 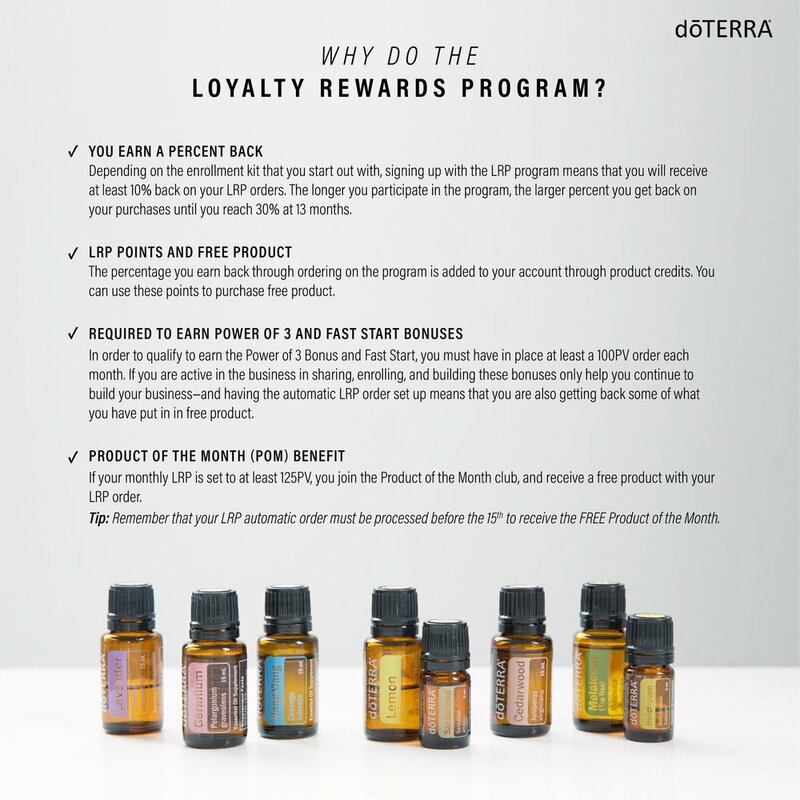 If you are spending more than $50 worth of essential oils per year, or spending a lot of money on wellness products of any kind, then open a doTERRA Wholesale Membership Points account here. Never pay retail, and earn points back on every purchase you make. Start shopping smart and healthy. 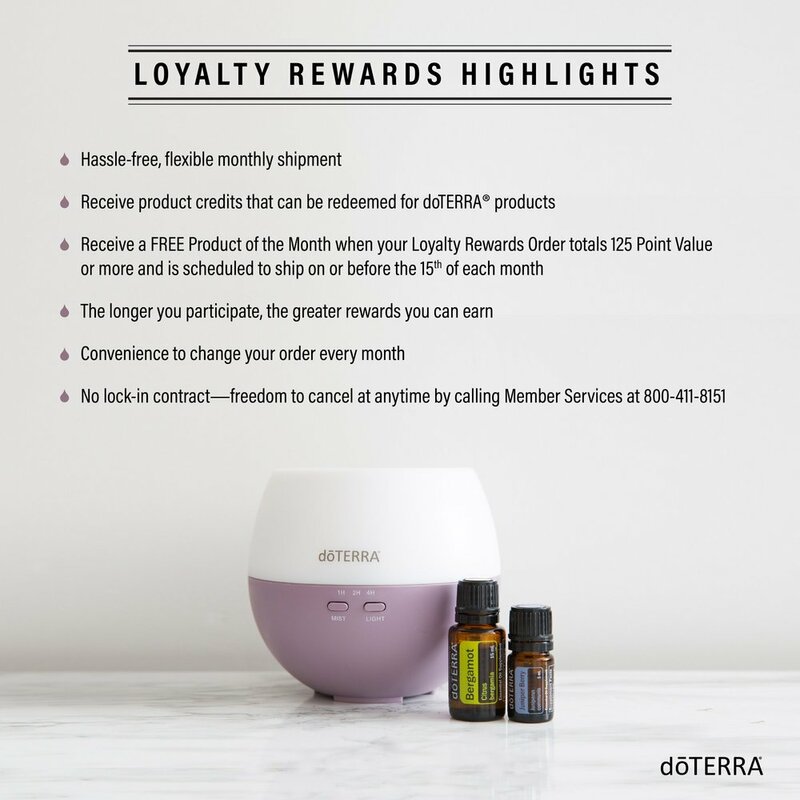 You also get complete access in your account to purchase from all the pure wellness doTerra products; from health care, beauty care, vitamins, house goods, and more! 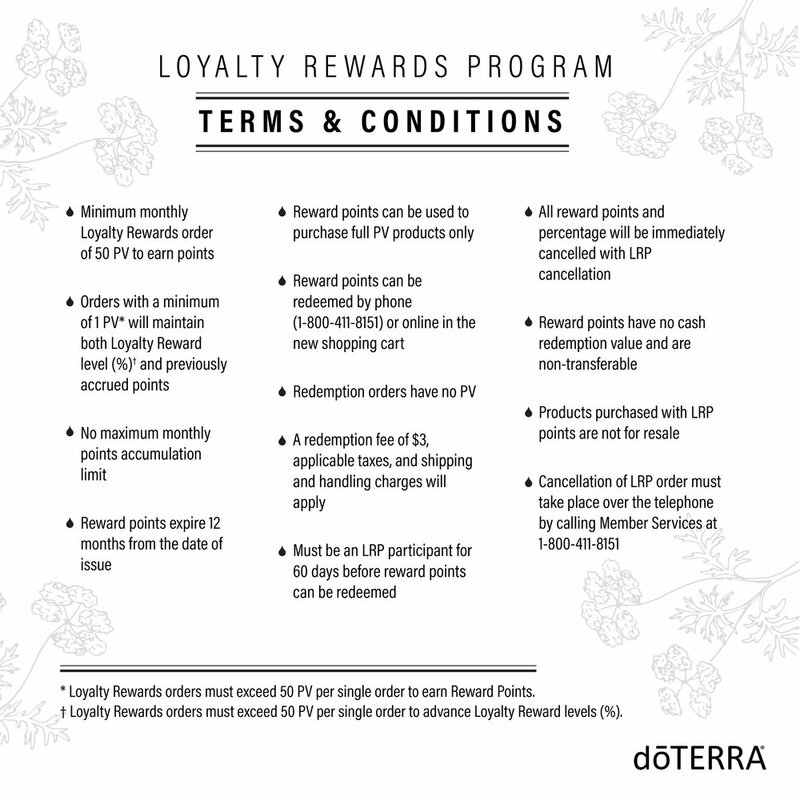 Purchase Essential Oils With Money Back Rewards And Never Pay Retail Again! 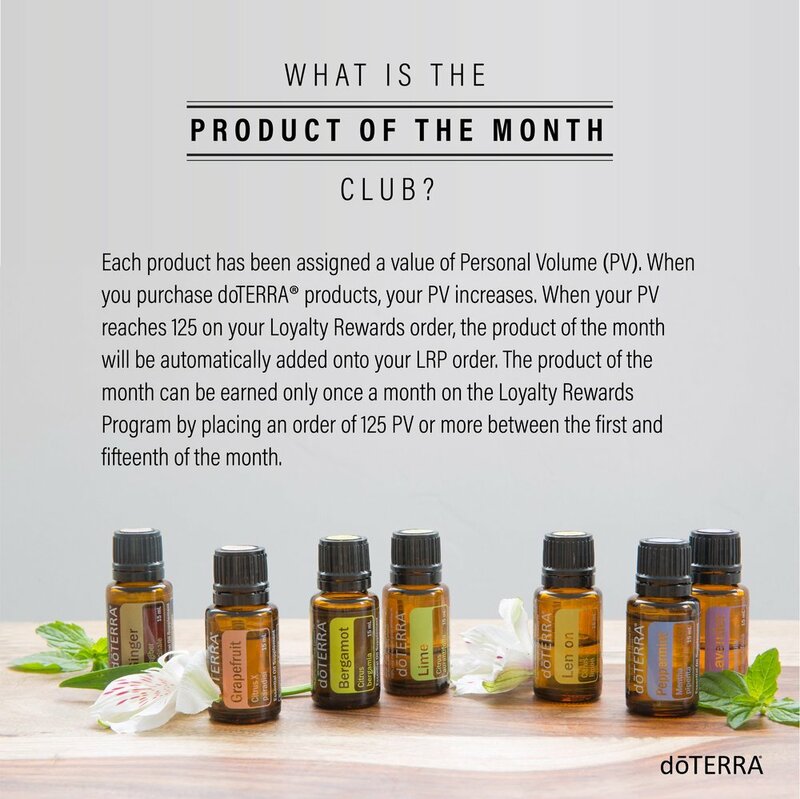 PATH OPTION #1: If you are ordering 3 or more essential oils per year, or spending $50 or more on essential oils or wellness products annually, then the Wholesale Membership is for you! You automatically get Wholesale prices (25% off retail) and have the option for even more savings if you elect to enroll in their optional (free) Loyalty Rewards Program located right in your new wholesale account. Run your wholesale account based on your own needs. Don’t order more than you need, just order what you need and when you need it. There is no monthly minimum, so just go at your own pace. Its just like shopping at Cosco, only wiser and the membership is way less and you get more for your money. PATH OPTION #2: If you love essential oils and love sharing them with others and want to earn enough in commissions to cover your oils, OR if you want to earn an income and build your own doTERRA business up, then Joining Our Tribe is a great option for you. In order to sell and share your essential oils to make commission money, you would join doTerra choosing the Wellness Advocate option given when you open your account using my links. If you rather not share and sell the oils then just choose the Wholesale Membership option. Kiss your body using products you can actually be excited and feel good about daily. Create this wholesome impact in both you and your families lives today! Make it fit around your lifestyle wellness needs. When you want to receive lasting value for your wellness as a whole, which provides care now and preventative healing care for your future, you will choose products that create a healthy impact in your life. Show your body just how much you love and care for it! Its only a one time $35 fee to join, OR choose to join with an Enrollment Oil Kit, which helps save you money on more oils and waives the $35 join fee. Renew your account yearly for only $25 - which comes with a FREE $28 bottle of Essential Oil! So basically your yearly renewal is FREE! Shipping your orders is as little as $3 per order, no matter how many products you get, and you receive points back on shipping too! I don't know any other company that does that. I only ever have to use this shipping option in my own account and my oils arrive quickly. You can always add expedited shipping if you need to. doTERRA provides us with ways to save, BOGO sale days, receive free product, and brings us the worlds purest essential oils from the lands in which they were created, gives back in many outstanding global impacted ways, and also helps provide jobs on a global scale! This is the type of company and business I truly love and feel good supporting! Can I just buy oils anywhere? Most if not all essential oils, like at a grocery store, have been tested by a 3rd party laboratory and found to be largely synthetic. Some of them do contain a small fraction amount of essential oil, and some don’t contain any at all. These oils can actually cause more harm than good, as the fragrance in them can actually result in disrupting normal endocrine function. Only oils labeled with a supplement fact/ nutrition panel should be used internally as they are specifically tested and labeled for internal use. If you see anyone selling doTerra oils not directly from the doTerra linked website, do not buy them; this is not permitted by doTerra. For anyone that has used a store bought oil and then tries a doTerra oil, you know exactly what I am talking about. Both you and your body can tell the difference right away. There is just no comparison, doTerra oils are so perfectly pure. You can feel them working instantly. I don't personally waist my money on things that don’t work and I like to get money back on what I do purchase. I also want to know where my money is going. Now all those questions are answered for me by using doTerra. - 25% Off product discount; up to 55% off; BOGO sales; and more! - To keep your membership and wholesale pricing all you have to do is buy at least 1 product a year. No monthly minimums, no monthly fees, nor monthly purchases required. - Wholesale membership sign up is only $35. 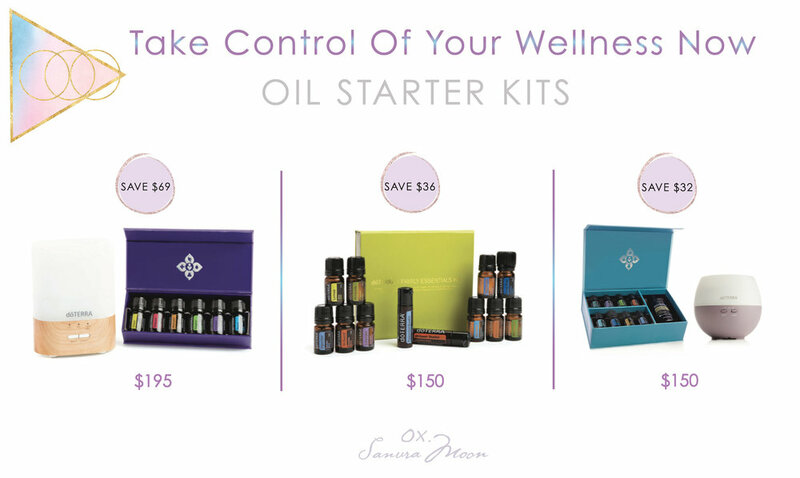 This fee is waived if you choose to join with an Oil Kit. Yearly membership renewal is only $25, and you recieve 1 FREE 15ml bottle of Peppermint Essential Oil worth $28 each time you renew! 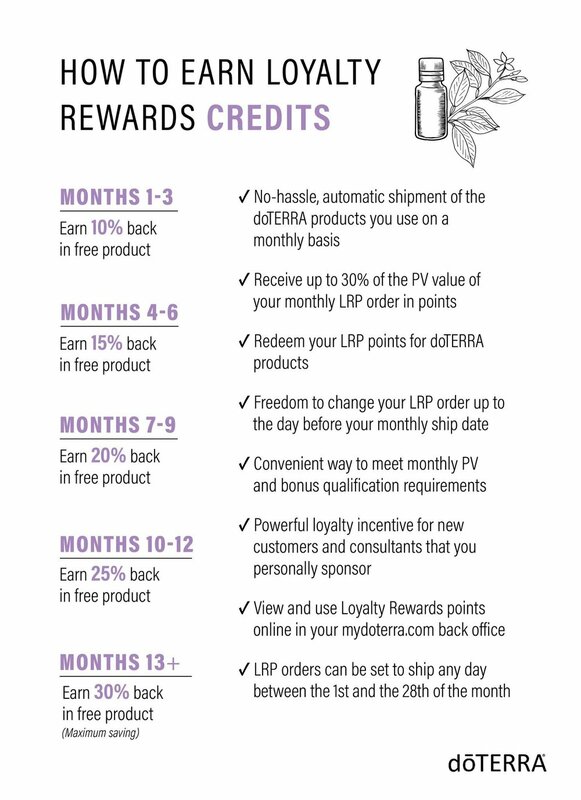 - If you want doTerra products monthly, then all you have to do is set up your LRP Loyalty Rewards Program in your own account. This is the way to save even more and get the products into your everyday life simply. Change up your product choices monthly and just buy as you need. 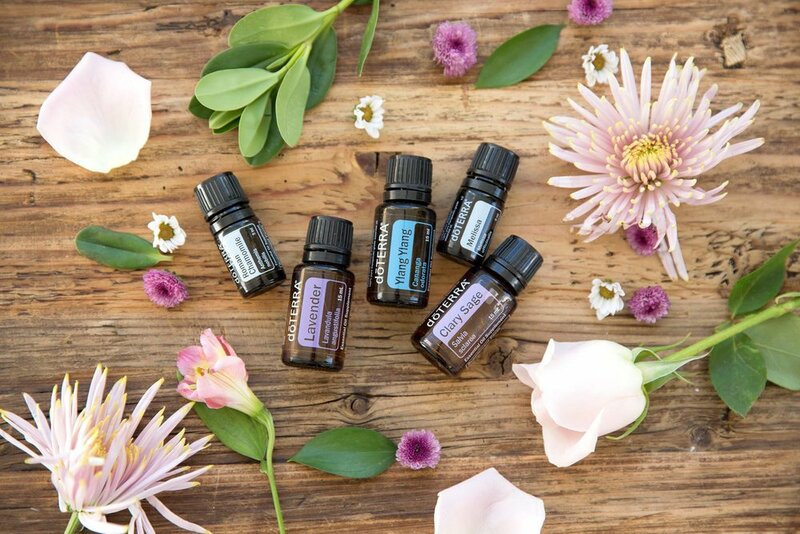 doTERRA Essential Oil Enrollment Kits are a wonderful way for you to get started with an essential oil collection of your very own to continue on your personal healing, wellness, and emotional balance journey. 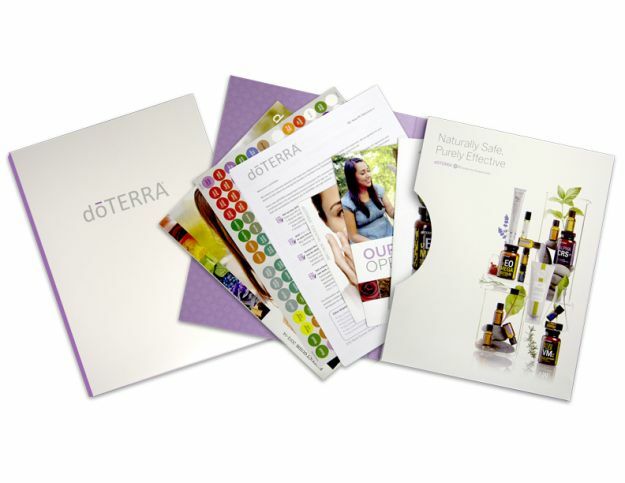 Learn about doTERRA healthy living with this beautiful magazine intro pack and get ready to begin your healthy lifestyle journey using the doTerra products with their wholesale discounted prices and points system. This free selected option is located in your new doTerra account. I share with you here what it is exactly using simple charts. Essential Oil Accessories & More! Log into your doTerra account and shop under Special Offers to find specialty released items. Log into your doTerra account and shop under Accessories to find all the new essential oil display cases! New doTERRA Products Launch Every Year!